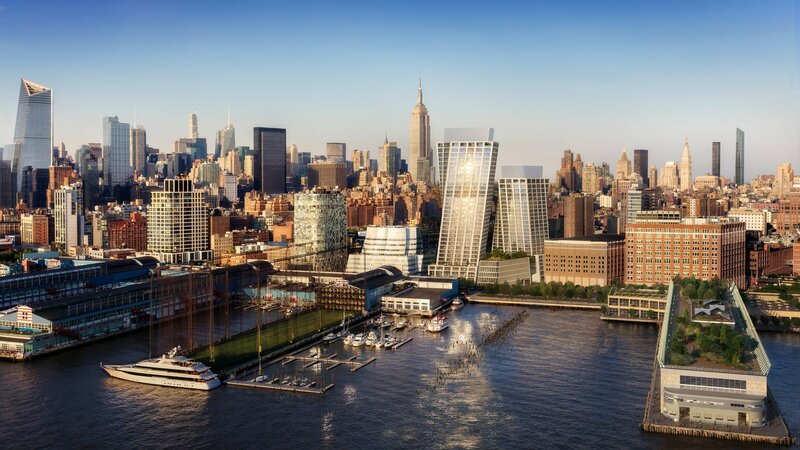 New York Times reports on the largest project to date by the Enea office in New York. The internationally renowned architectural office BIG is building two bold, multi-functional residential buildings in New York’s Far West Side. At the center will be a porte-cochere and courtyard with plantings, designed by the Swiss landscape architect Enzo Enea.